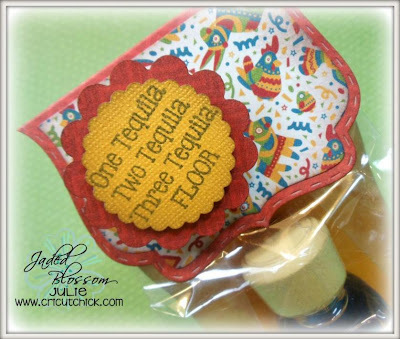 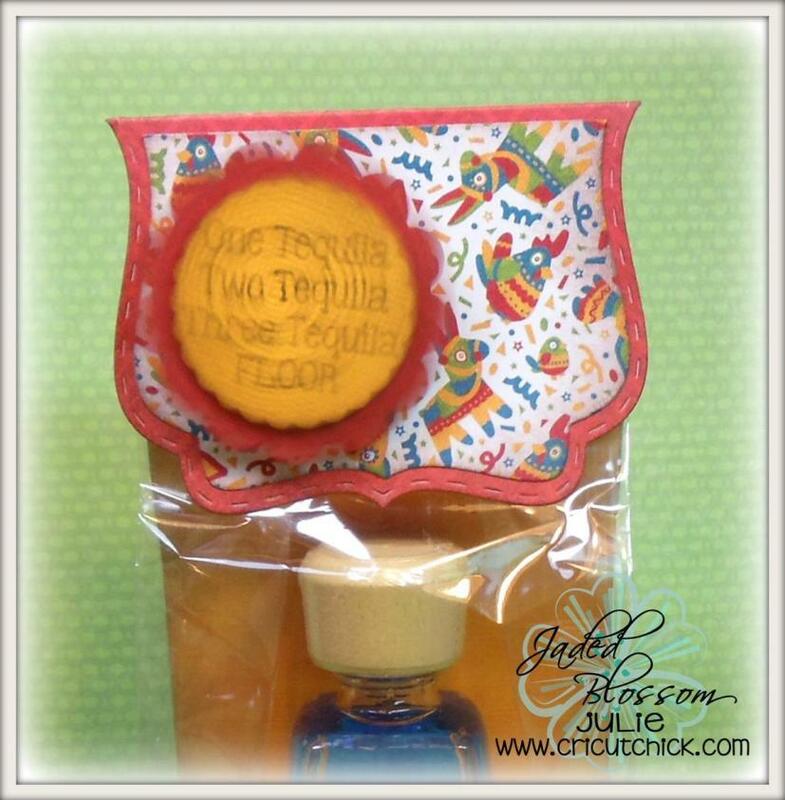 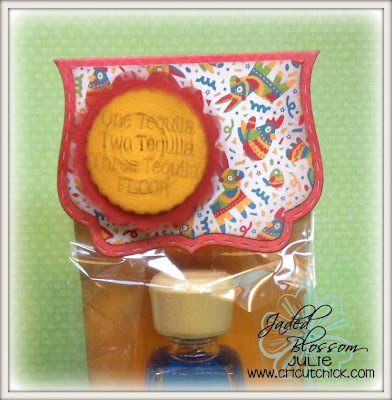 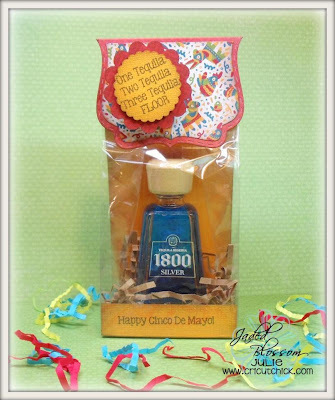 Jaded Blossom: Three Tequila Floor! 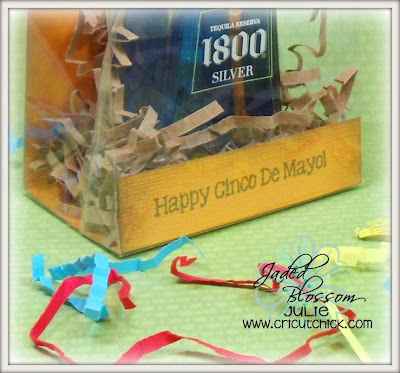 NOT to have at the next party...LOL! Thank You - Have a Great Summer!